T-Mobile has announced that this Binge On now supports more than 80 video services, the company recently added a number of new services to their Binge On feature which lets you stream video without using your mobile data. Whether you’re into Saturday Night Live, Twin Star Exorcists, The Tonight Show starring Jimmy Fallon or can’t get enough of Beyoncé’s Lemonade, T-Mobile (NASDAQ: TMUS) has you covered with its latest Binge On expansion. 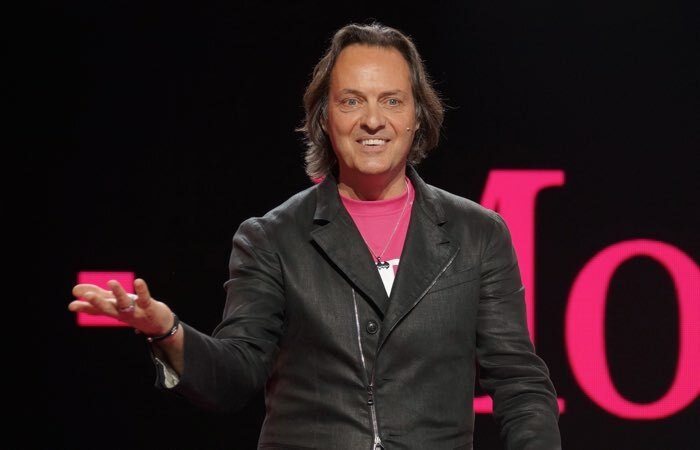 John Legere, president and CEO of T-Mobile, broke the news this morning that, starting today, NBC, Univision, Qello Concerts and more are all joining Binge On. And popular Music Freedom services like Google Play Music, Radio Disney, Spotify and TIDAL are bringing their growing video libraries to Binge On so now T-Mobile customers can stream both music and video without burning up their high speed data. The company amped up its latest signature move for the 5th time since launching it in November of last year – so now, customers on qualifying plans can stream unlimited video from a total of more than 80 video providers without using their high-speed data. You can find out more details about Binge On over at T-Mobile at the link below and also find out full details on which streaming services are supported.